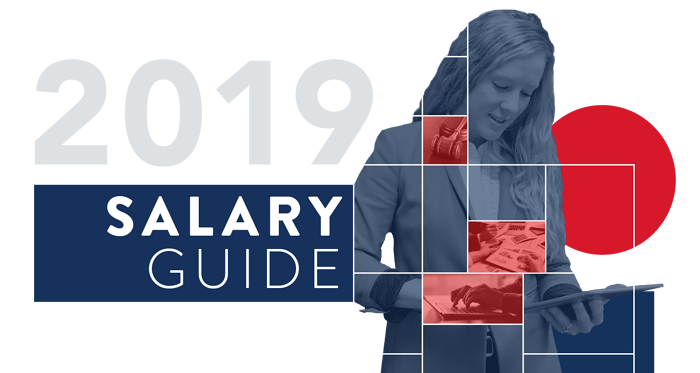 The 2019 Salary Guide takes a look at the factors behind the candidate-controlled market and how those factors have shaped the hiring process of today. This guide also offers actionable insights whether you're creating a clear path for your organization to hire top talent or assessing the next steps in your own career path. The information in this guide is crucial to companies looking to take back the control of the market. GET YOUR DIGITAL COPY TODAY!